The Economic and Financial Crimes Commission ,EFCC, has arraigned Joseph Gabriel before Justice Lawal Akapo of the Lagos State High Court Ikeja for conspiracy, extortion and forgery. 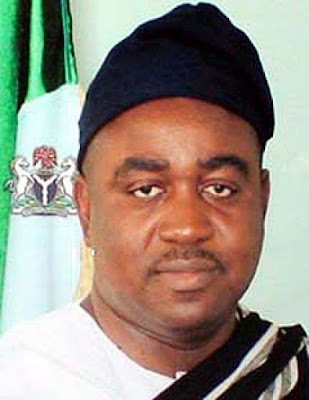 The EFCC said that Gabriel was arrested in 2014 following a petition that he impersonated the former governor of Benue State, Gabriel Suswam. The EFCC said Gabriel had attempted to extort money from some foreigners under the pretext of giving them contracts. When the charges were read, Gabriel pleaded not guilty. Akapo ordered that the defendant be remanded in the Kirikiri Maximum Prison pending his bail application. The case was adjourned till November 23rd 2015.